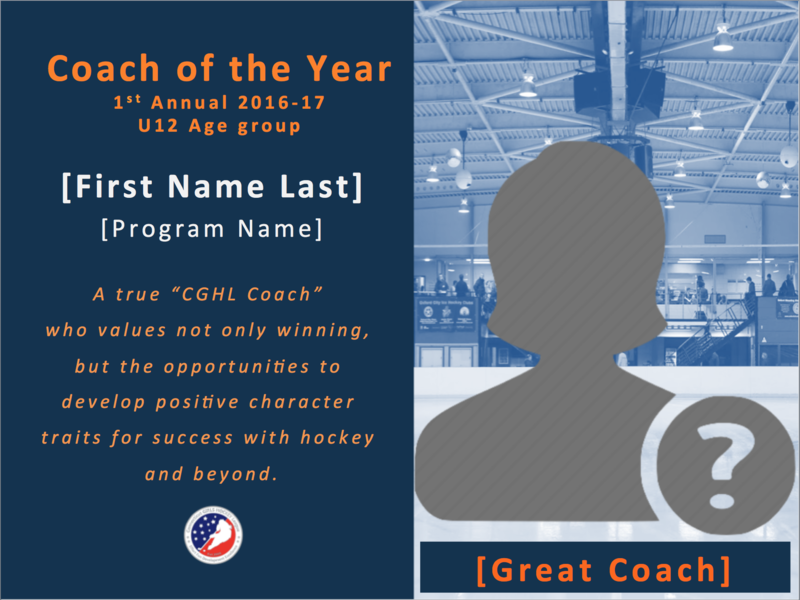 Coach of the Year Award | Connecticut Girls Hockey League, Inc.
but the opportunities to develop positive character traits for success with hockey and beyond. to people, are approachable, reflect on their own performance and seek ways to improve. adjusting to meet their team’s and players’ challenges and needs. Great coaches are inclusive, supportive and believe in every player on the team regardless of skill. how to keep players motivated. They facilitate setting goals for individual players and team.